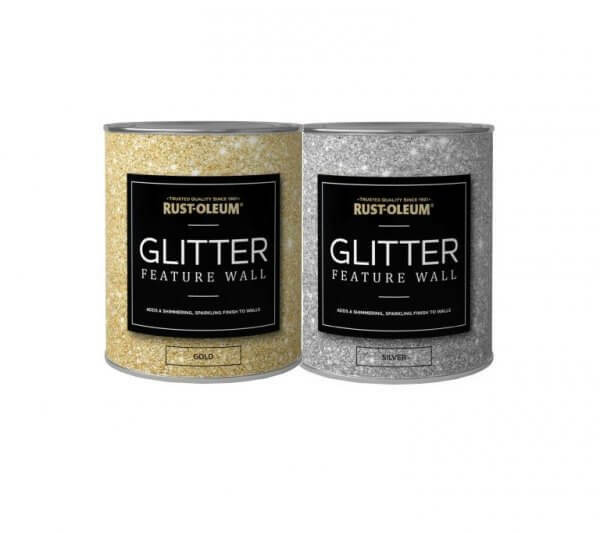 Create an instant wow factor on walls and ceilings with this high density glitter paint. Simply apply the glitter glaze over pre-painted surfaces to provide instant sparkle. Create an instant wow factor on walls and ceilings with this high density glitter paint. Simply apply the glitter glaze over pre-painted surfaces to provide instant sparkle. Perfect for making a striking design statement in your home. In a stylish silver or gold glitter, this paint offers high density coverage and is perfect for adding glamour to a living area or bedroom. For videos and close ups find us on all social media channels. - Adds a shimmering, sparkling finish to walls. - High density glitter paint.